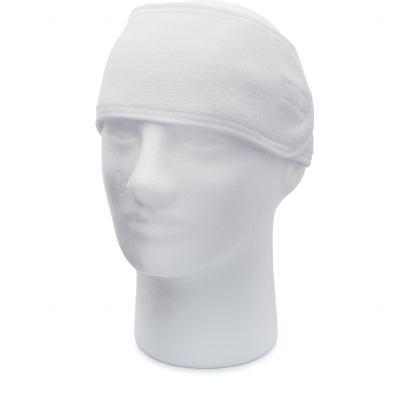 This is our first time carrying this product and we only have a limited number in stock. 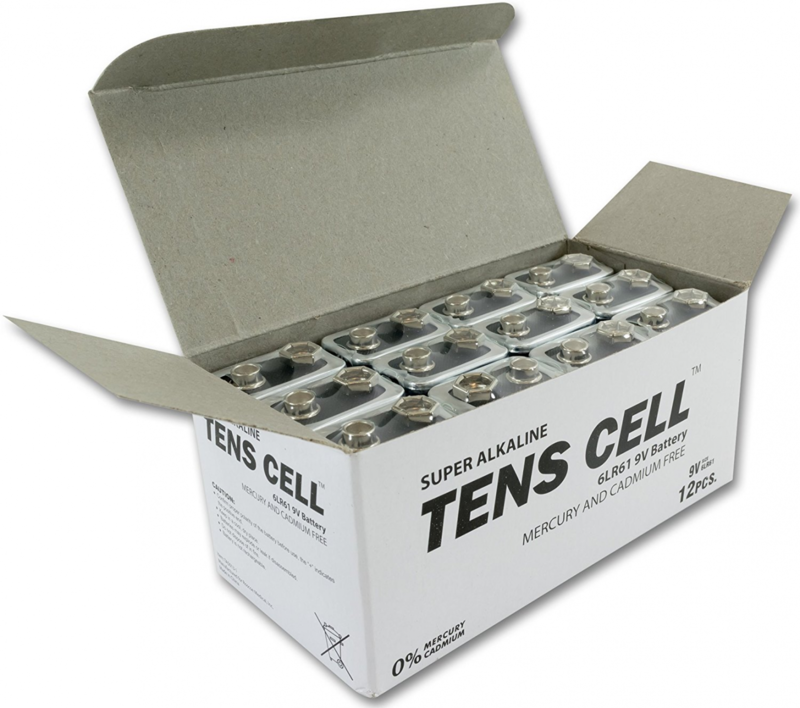 This high performance TENS Cell alkaline 9-volt battery has a great long lasting life, making it PERFECT for tDCS! 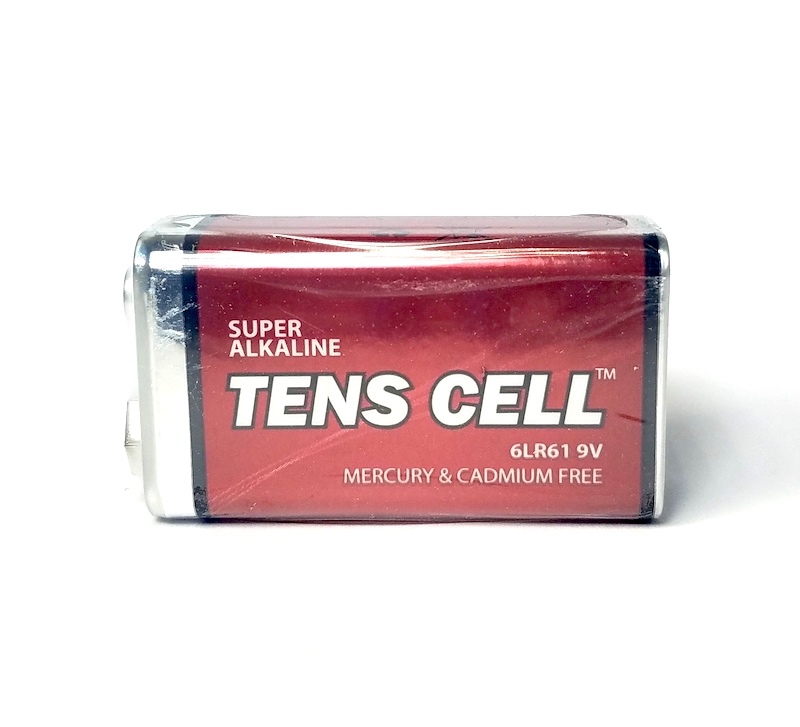 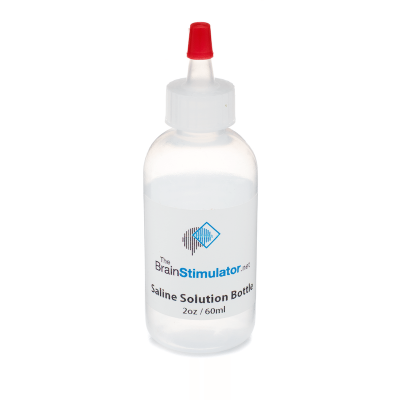 This TENS CELL 9-Volt Alkaline battery is perfect for Transcranial Direct Current Stimulation, and compatible with all of our tDCS Kits.